A 36-year veteran of America's Intelligence Community, William Binney resigned from his position as Director for Global Communications Intelligence (COMINT) at the National Security Agency (NSA) and blew the whistle, after discovering that his efforts to protect the privacy and security of Americans were being undermined by those above him in the chain of command. The NSA data-monitoring program which Binney and his team had developed -- codenamed ThinThread -- was being aimed not at foreign targets as intended, but at Americans (codenamed as Stellar Wind) was destroying privacy here and around the world. 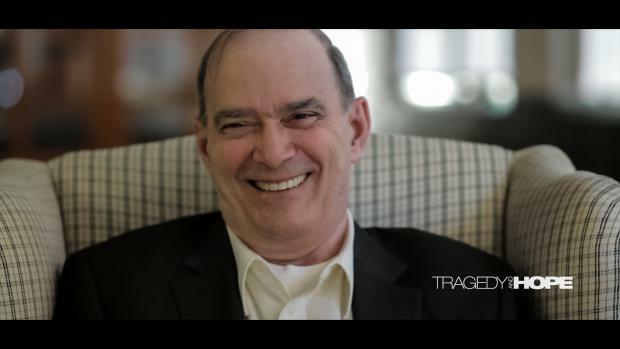 Binney voices his call to action for the billions of individuals whose rights are currently being violated. Tragedy and Hope's purpose is to enable individuals to research and form groups of independent thinkers to solve humanity's most pressing problems, by identifying the etiology (study of the cause-and-effect origins) and thus understanding our way toward the solutions we seek. Tragedy and Hope's form and function (free to the public) enables hundreds-of-thousands of people around the world (172 countries in 2014 alone), to experience open-source education without upper-limits, and it is therein where the solutions are discovered- by making the problems truly known and understood at a root-cause level. T&H: Re-Contextualizing History one Episode at a Time. Thank you for Tuning-In, and not Dropping-Out!